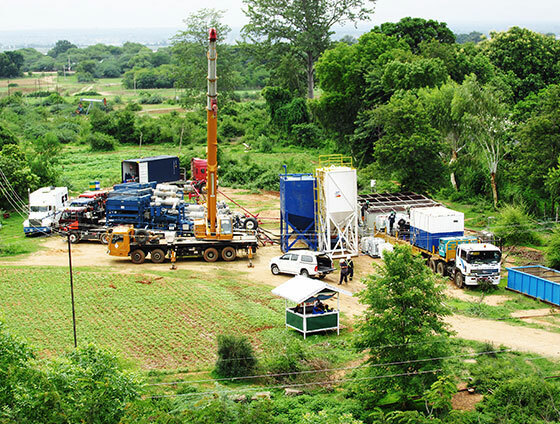 MPRL E&P has played a key role in the successful exploration and production of hydrocarbon resources in Myanmar. Our efforts to improve oil production in Mann field has supplied the nation with a more cost effective means for domestic oil consumption. Our offshore exploration success in block A-6 has brought the nation one step closer towards accessing a long term sustainable energy supply for future electrical power generation needs. MPRL E&P, the flagship company of the MPRL E&P Group of Companies, is an independent foreign registered oil and gas exploration and production company. MPRL E&P is a leader in the upstream energy sector in both the onshore and offshore regions of Myanmar. Since establishment in 1996, MPRL E&P has amassed over a decade of experience and a solid proven track record within the oil and gas sector. Our corporate culture across MPRL E&P is influenced by our commitment to ethical and responsible business practices. We believe in developing a culture that promotes honesty and integrity, has a strong sense of focus on results based performance, encourages the development of employees and promotes sustainable development across the company’s activities through dialogue and engagement. Our mission is to improve livelihoods by being at the forefront of providing energy to drive progress in the nation. At MPRL E&P we conduct business to the highest standards of ethics, legitimacy and transparency, guided by a clear sense of social and environmental responsibility. We believe the growth of our organization is dependent on the empowerment of our employees. We strive to develop a thriving environment ensuring employees become involved in a process of continuous improvement. To be a leading upstream exploration and production company in the oil and gas sector of the Asia-Pacific region through our performance, people, and partnerships.